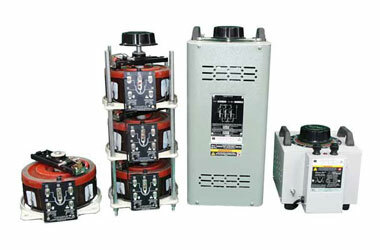 Established since 1987 with trusted expertise in variable auto transformers and rectifier technology. 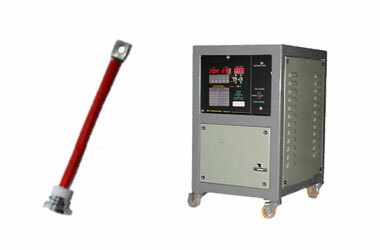 They are a robust reliable highly efficient toroidal variable voltage auto transformer, which varies the fixed AC input Voltage in a smooth adjustable form, from zero to maximum volts. Designed to meet the demands of the modern Electro chemical industry they are ideally suited for the Electroplating, Electrowinning, Electropolishing, Anodising and Water Treatment Industries. products and expert service with every person we work with. 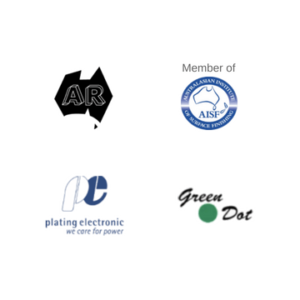 Australian Rectifiers are the largest supplier and exclusive agent in Australia, New Zealand and Papua New Guinea, for our range of high quality products in Rectifiers / DC Power supplies and Variable Auto Transformers. We provide valuable knowledge, service and spare parts for many other brands to help support our clients. 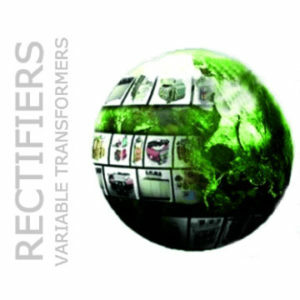 Established since 1987, Australian Rectifiers is the qualified expert in variable auto transformers and rectifier / DC power supply technology. Learn more on the latest news. Australian Rectifiers supports green energy initiatives to lower power consumption while maintaining high & controlled outputs. 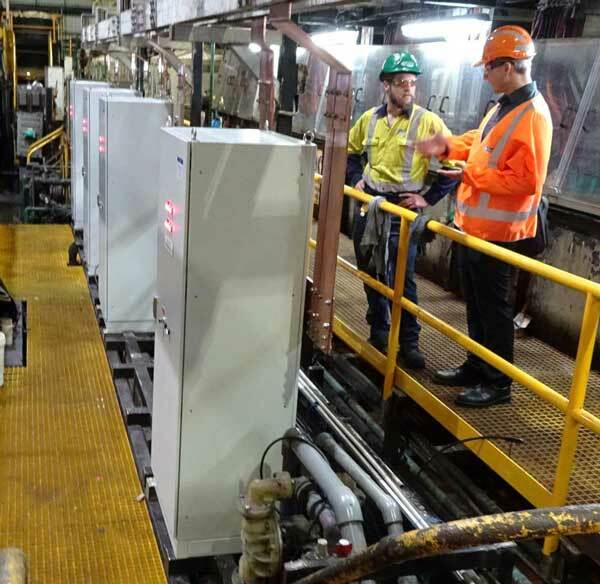 We ensure all our suppliers and equipment are qualified and certified to meet the standards of Australian businesses. 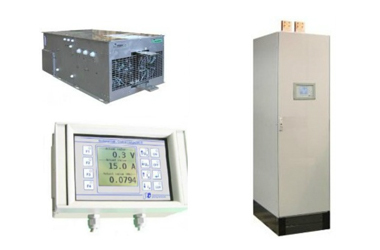 Australian Rectifiers are the largest supplier and exclusive agent in Australia, New Zealand, Papua New Guinea for the following quality electrical products. We provide valuable knowledge, service and spare parts for many other brands.